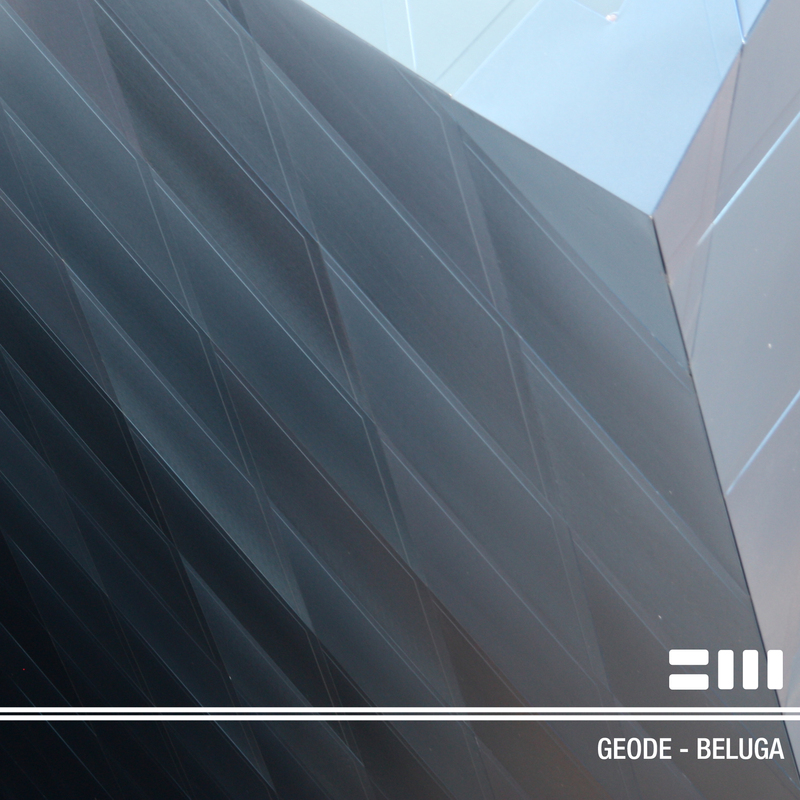 Introducing Geode’s highly anticipated second album, Beluga. The 13-track LP explores themes that are familiar to the London-based producer: cluster chords, p-funk hi-synths and subdued ’90s garage aesthetics. But this work feels more challenging and perhaps even darker than his earlier catalogue, with a greater emphasis on club sonics. Dropping in digital formats on May 11th.